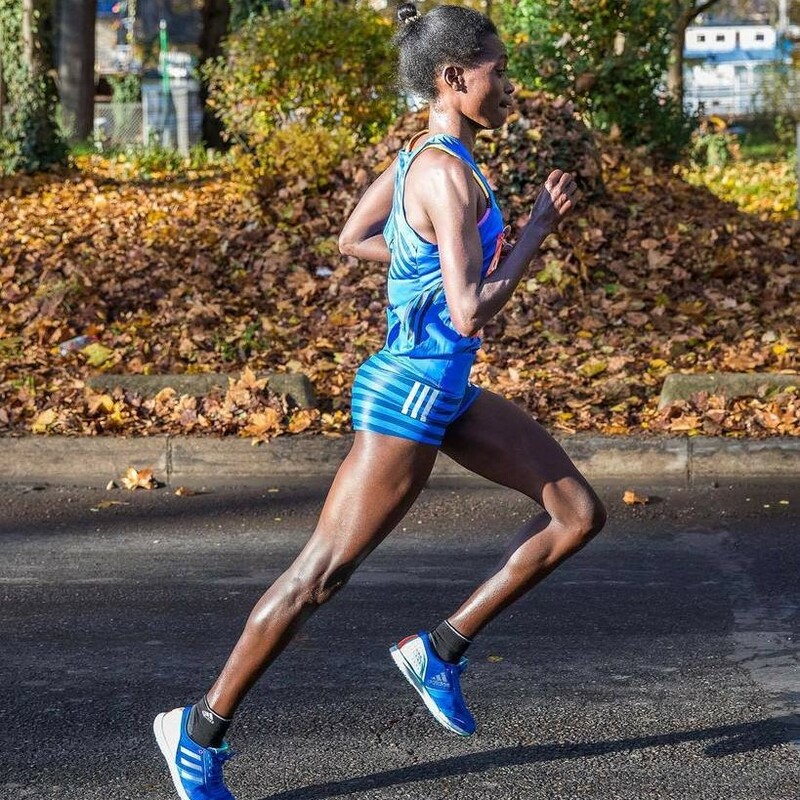 One of our Kenyan athletes produced an outstanding performance to take the win at this year’s Wachau Half in Austria last Sunday (23 September). Perendis Lekapana crossed the line in 69:21, more than two minutes clear of her nearest rival. 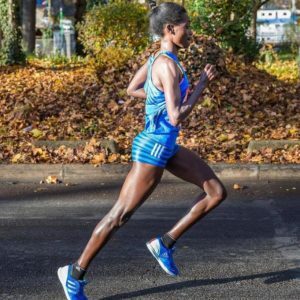 Her winning time improved the course record by 24 seconds. Perendis ran most of the race solo: after 7.6km she was less than two minutes behind our male athlete in the race, Ezrah Sang, who sadly dropped out at around 11km. Perendis, who has a contract with adidas, will next compete in Marseille-Cassis in France at the end of October. Elsewhere, our recent signing Mike Tate recorded a fine win at the Oasis Zoo Run in Toronto on Saturday, crossing the line in 30:51.